Apparently, the original legend tells the story of a person who had been bitten by a Mediterranean Black Widow spider and had to dance to an upbeat tempo to sweat the poison out. It was also believed at some point that the dance could be applied as a cure for the neurotic behavior of women or that tarantulas would be compelled to dance by the music, a disease or form of hysteria. The word derive from the name of the town of Taranto, Italy. 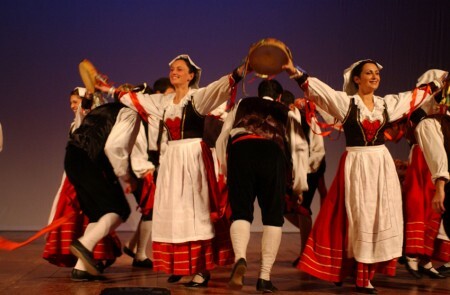 Tarantella is one of the most famous, most beloved folk dances of Italian culture. Its beauty and elegance is unsurpassed. Regardless of its many variations to the dance and its legend, it is beautiful to watch and a celebration of authentic Italian culture. Tarantellas were written for the piano by Frédéric Chopin, Franz Liszt, and Carl Maria von Weber. 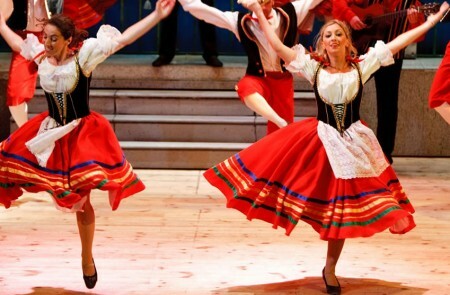 Tarantella means tarantula in Italian. It is the dance against spiders and is said to have originated in Napoli and spread to Apulia, Basilicata, and Calabria in the 15th century. 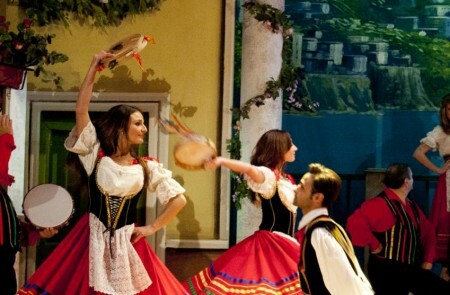 Would you like to assist to a 'tarantella' show? Drop us a line!